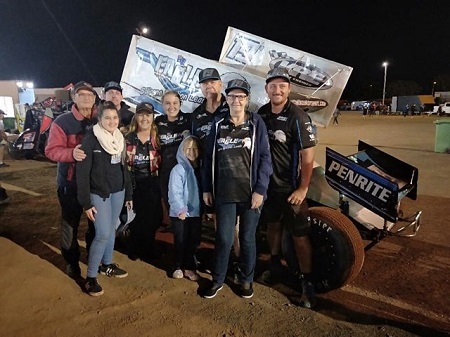 ANTHONY Beare has dominated the Mildura B and S Earthworks Timmis Speedway track once again backing up his Australian Title last weekend and defending his Victorian Title this weekend. 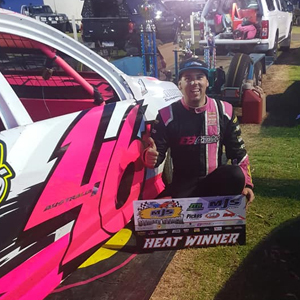 CURRENT National Street Stock Champion Anthony Beare issued a warning that he's going to be the man to beat once again at next year's Australian Title after winning the local round of the MJS Street Stock Series on the weekend. 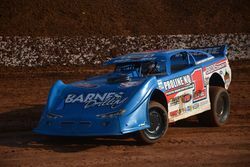 THERE were plenty of spills and thrills at B and S Earthworks Timmis Speedway on the weekend at the running of the annual Col Beasley Classic and Round One of the Mainline DynoLog Dynamometers All Star Series. The Mainline DynoLog Dynamometers All Star Series headed to Timmis Speedway for Round 1 of the 2015/2016 series last night with Tony Moule in the ACT26 Maxim taking the win. Thursday February 19, 2015 All Stars return to party central! 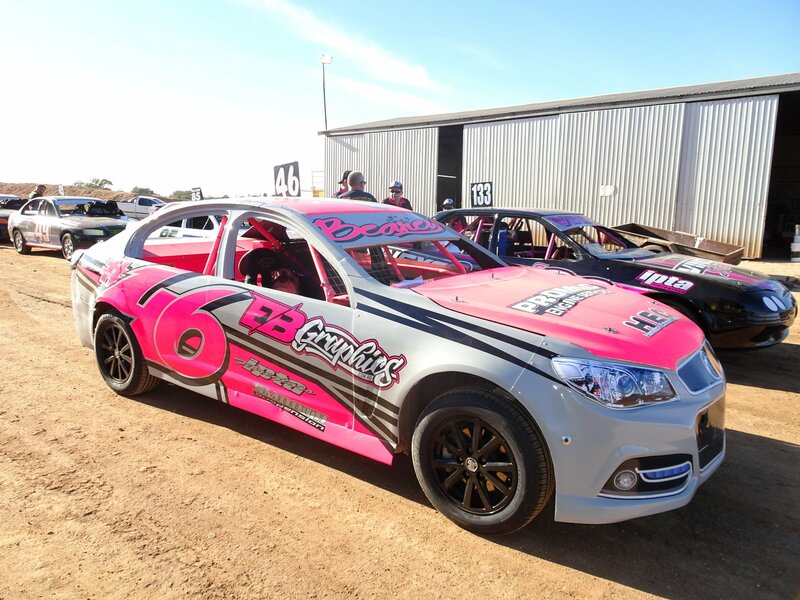 It has become a tradition for the Mainline DynoLog Dynamometers All Star Series to hold its final round at Timmis Speedway, Mildura and and this season will be the same with the venue hosting the event for the 6th year on Saturday 28th February. Friday 3rd January brings with it the Easymix 1467AM Mildura Murray Magic Modified Feature Event and the first of 2 Fiqure 8 Ramp Race’s for the year. 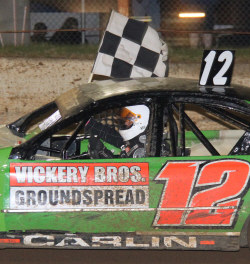 A massive field of street stocks will descend on Timmis Speedway this Saturday night for the annual TOP GUN street stock feature. Some of the best street stock drivers in the country will be in attendance trying to claim the win and it promises to be some great racing. 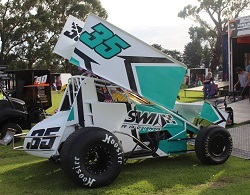 The form Late Model driver of the 2012–13 season Craig Vosbergen over the Easter Long Weekend at Timmis Speedway in Mildura, Victoria, scored back–to–back wins in the Easter $10,000, which was supported by J & J Ruston Engineering. 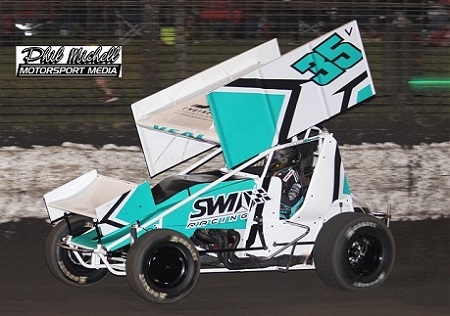 Mildura’s Robbie Faux has won the Speedway Sedans Australian Street Stock Title at the Borderline Speedway in Mount Gambier over the weekend. This Saturday night will see Timmis Speedway bring you Round 5 of The Victorian Modified Production Series, in conjunction with the Easy mix 1467 Modified Production Series. A massive field of over 30 cars will contest the round to see who can claim the honour of the round champion. 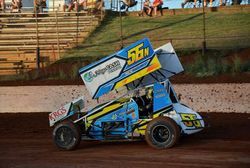 The Sprintcar Allstars series is coming down to the wire as it heads into the final round of the series this Saturday at Timmis Speedway. Sprintcars you asked for. Sprintcars you will get. Saturday March the 2nd will see the V8 winged warriors return to Timmis Speedway for the Final Round of the Mainline Dynolog Dynamometers All Star Challenge. Teams from all over the country will converge on the venue in a battle to try and take out the series championship. Its tight at the top of the standings at the moment with only round 7 to be completed In Horsham prior to the final round in Mildura. Brad Foster Holds a mere 10 point lead going into Round 7 over Sam Putland, with Colin Brooks & Phil lock tied on 1357, only 14 points seperating the top 4. 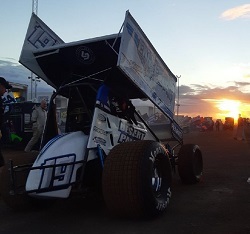 Rookie Sensation Brenton Farrer has electrified the crowd with his talent and is sitting 10th in points and leads the rookie standings by a whopping 303 points. We regret to inform you that the Monster Truck crew have decided NOT to put on a show on in Mildura this time around. 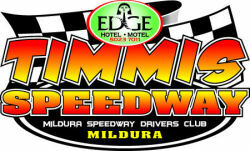 Tuesday December 18, 2012 National Super Sedan Series is coming to Mildura! 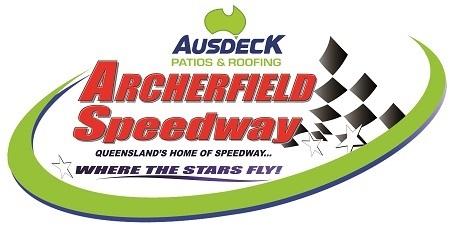 Ever wanted to Sponsor the Speedway Club and be involved with Australia's Friendliest Family Speedway? Well now you can. Packages are available to The biggest meeting of the Year. This Saturday night will see over 35 Street Stocks from South Australia and Victoria ascend on Mildura’s Timmis Speedway to do battle in Round 2 of the MJS Tree & Stump Removal Street Stock Series. Club membership forms along with renewals are now available & payable at AutoPro Mildura. Mildura Speedway Driver's Club Annual Presentation Dinner will be held July 7th at the Cardross community hall - Dairtnunk Avenue Cardross.